Online invoicing software is an excellent alternative to the old accounting systems. Let’s face it – invoicing can be a pain. Creating invoices, sending them out and having to follow up on unpaid bills can take up a lot of time. What’s more, recurring invoices could actually cost you money without you realising it. Online invoicing software allows you to more effectively manage these processes so you can save a ton of time and money. There are plenty of invoicing software options available today that allow you to easily send out personalised invoices. Also to make sure you get paid on time, without losing track of the payments that you are owed. But with such an abundance of invoicing software available, which one should you choose? We have tested a bunch and selected our top 19 recommendations to make the decision a bit easier for you. 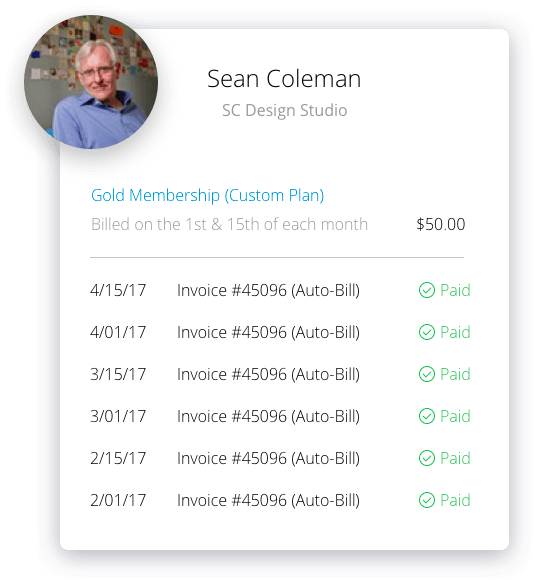 Scoro is an all-in-one business management and invoicing software that helps you streamline your entire invoicing process. Compile beautiful invoices, automatically send payment reminders – and get paid faster. Easily create and send customised sales, prepayment, and credit invoices and quotes. Set up recurring payments and spend less time on monthly billing. Set up automated overdue reminders, and get paid on time. Get a complete overview of each client’s or project’s profitability. View all the important information on a real-time dashboard: sent invoices, monthly estimated revenue, etc. 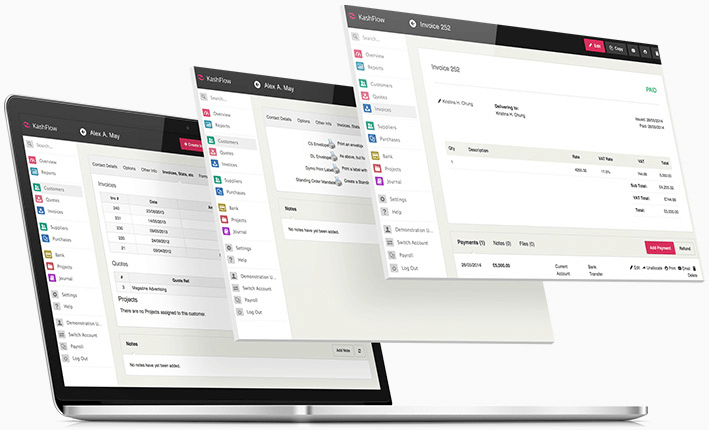 Scoro gives you the tools to manage every aspect of your business – projects, clients, and invoicing. Instead of switching between spreadsheets and emails, you’ll save countless hours by managing everything within a single solution. QuickBooks is an easy cloud accounting software that helps you organise your finances in one place. You can create and send custom online invoices from any device. Create & send custom, professional invoices, sales receipts and estimates. Schedule recurring payments to save time. Track sales, expenses and profits. Track and manage your sales tax. Works on PC, Mac, and mobile. Track project or job profitability. 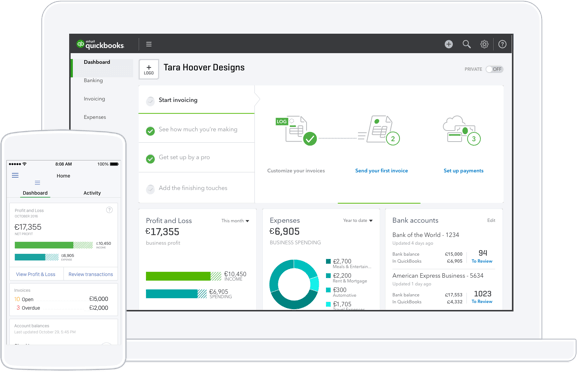 The QuickBooks Online Mobile app automatically stores your data in the cloud and syncs across your devices, making it easy to manage your business on-the-go. Because you’re working online, you can pick up where you left off with the latest data on your computer, laptop, tablet, or smartphone. From $10.36 user/month. Free trial for 30 days. FreshBooks is an invoicing, time tracking, and expense-tracking software geared towards small businesses and freelancers. Customise and send unlimited invoices, including automated recurring invoices. See when a client has received, viewed, and paid an invoice. Set-up automatic late payment reminders and fees. Easily accept online credit card payments. Create and send professional looking estimates. Get business insights with simple reports and dashboards. Work on any device – computer, tablet or mobile. Beautiful invoices take only seconds to create. Invoicing and billing has been made so simple, you’ll be amased at the time you have to focus on doing what you love and how much faster you get paid. Over the past 10 years, millions of people have trusted FreshBooks to help them save time billing their clients. Additionally, you can track and log time by project and clients and collaborate with your team. From $15 user/month. Free trial for 30 days. Zoho Books is a simple online accounting software that covers all the basics: create and send invoices, track expenses, sync bank accounts, create reports, and do accounting on the go on all devices. But it also offers a full set of accounting tools that grows with your business. Send professional invoices, set up automatic recurring invoices, and accept online payments in a simple, fast and convenient way. 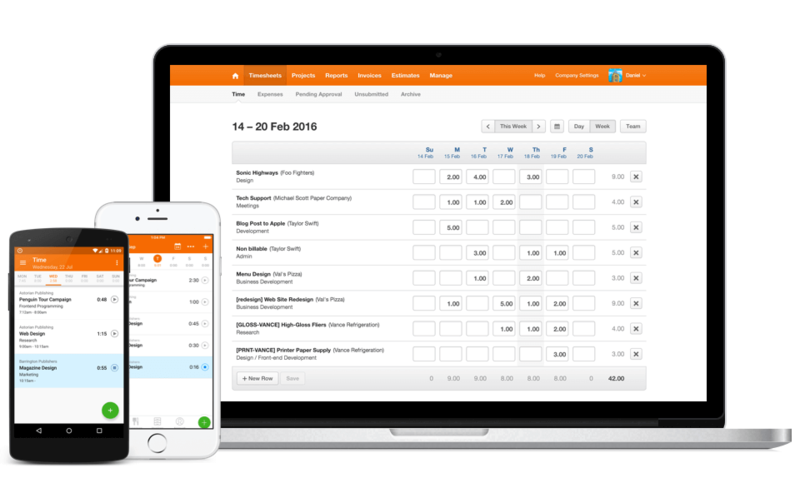 Track and categorise expenses, and bill them to your clients all from one place. Connect Zoho Books to your bank account and get a real-time update on your cash flow. Monitor transactions and categorise them instantly. Enable inventory tracking and manage goods as they come in and go out. Most accounting solutions require an accountant or accounting knowledge to measure and analyse financial metrics (Balance Sheet, P&L and Cash flow). But not in the case of Zoho Books. For a quick real-time view of the health of your business, a glance at the dashboard would suffice. Run detailed reports in seconds and get in-depth insights to scale your business manifold. From $10 organisation/month. Free trial for 14 days. Xero is accounting software with all the time-saving tools you need to grow your business with unlimited users and 24/7 support. Xero also prides itself for its security and reliability. 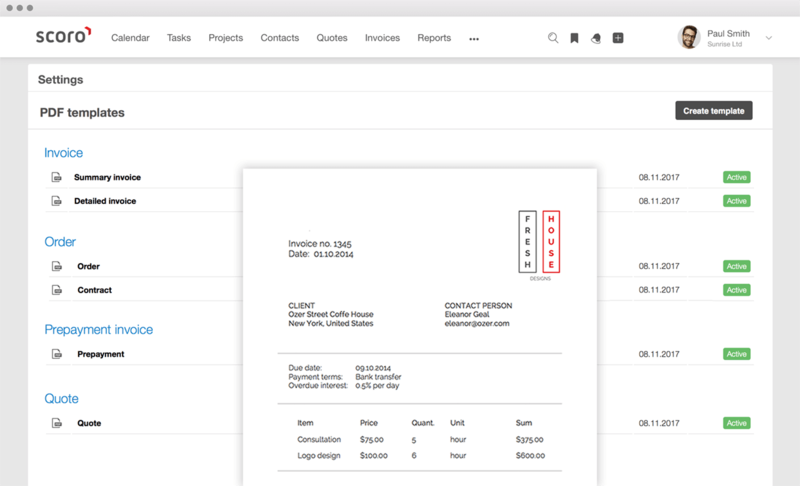 Easy invoicing: create professional custom-designed invoices. Automate invoice payment reminders and get paid faster with tailored emails to your customers. Invoice on your mobile: Create and send invoices straight from your phone or tablet right when you finish a job. Let your customers pay you online with a debit or credit card. Or with their PayPal account. 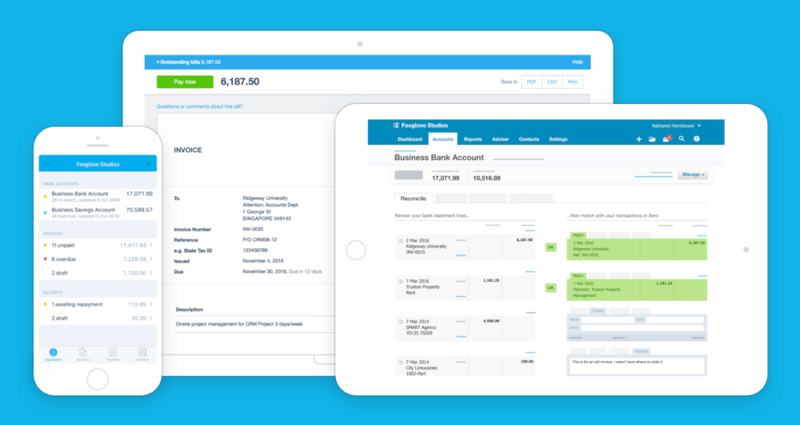 With Xero you can also bulk-invoice customers – that saves you a lot of time. What’s also interesting is that you get notified when invoices are opened! From $20 user/month. Free trial for 30 days. Sage, a leading provider of business management software and services to small and medium businesses, has been around for over 25 years. Sage 50c was released in 2016. It is an accounting software that combines the familiarity of using a desktop-based product with the anytime, anywhere access to data that a cloud-based solution provides. Track your cash flow by linking directly to your bank account, record sales and receipts in real time. See powerful reporting and dashboards. Track Project income, expenses and profit. The “c” in Sage 50c stands for “cloud” and it’s easy to see why: users of the new Sage 50c will be able to store their accounting data in, and share their accounting data via, the cloud. Sage 50c combines the power and productivity of a trusted desktop solution, with secure online access and Microsoft Office 365 integration. From $192 user/year. Free trial for 60 days. Wave is a free cloud-based invoicing software, where you can keep track of all of your payments, bills, and expenses in one place. Best suited for small businesses (1 to 9 employees). Create and send professional customised invoices, estimates and receipts in seconds. Schedule recurring invoices to automate your billing. Automatic payment reminders to nudge your customer to pay on time. Track the status of your invoices and payments so you can know when to expect money in your bank account. Accept credit cards to get paid faster. Most invoices paid by credit card get paid in 2 days or less. Track income and expenses, with receipt scanning tools and bank connections. Wave is robust but powerful. 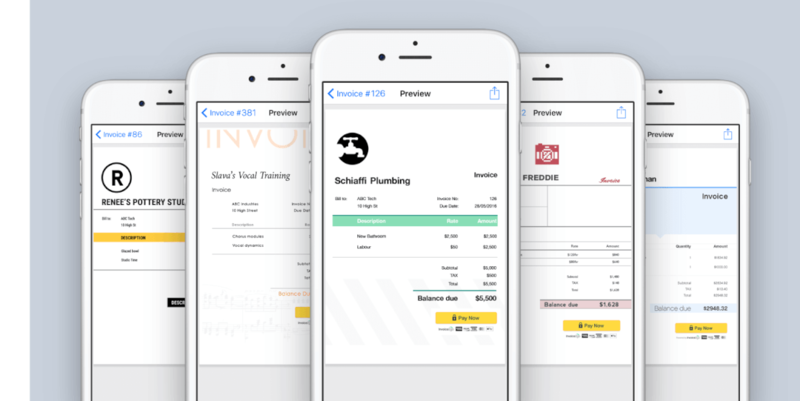 With free apps for iOS and Android, you can send your invoices the second the work is done, wherever you are. Invoicing, accounting, credit card payments, payroll and more: Wave’s tools all talk to each other, so everything is instantly up to date. Invoice2go is another basic yet efficient billing and invoicing service. A good choice if you need simple and easy-to-use invoicing software without additional functions. Create a customised invoice with our range of templates. 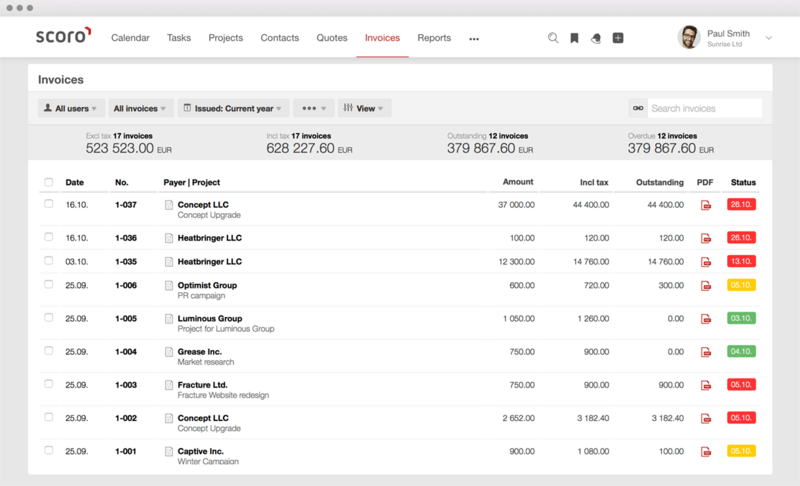 Invoice tracking: see exactly when your clients view your invoices. Payment reminders: spend less time tracking down unpaid invoices. Charts & reports: See how your business is performing and who owes you money. Accept debit and credit cards. With Invoice2go on your smartphone, you can create and send invoices instantly. All your information is synced across your devices, so you’ll always have what you need. From $21 user/year. Free trial for 14 days. OneUp is a cloud-based accounting / invoicing software for medium-to-large businesses as well as smaller ones where the financial side is run by someone with a good working knowledge of accounting. It allows you to take care of your accounting, invoicing, inventory, and CRM directly from your mobile or laptop. Create, customise and send invoices in a click. OneUp synchronises with your bank and automates 95% of your accounting. Customer Payments screen shows what invoices are due soon. Get automatic notifications by email just before customer payments are due. For each customer, you can check in on Customer 360° views for one-glimpse understanding of their activity. With OneUp you can also create a quote, convert it into an invoice and send it to your client in just a few clicks. Unfortunately, OneUp lacks recurring invoices and automated payment reminders. From $9 user/month. Free trial for 30 days. SliQ is an invoicing and quoting software designed to create, send, and track professional invoices, credit notes, purchase orders, delivery notes, quotes and customer statements, helping you get paid accurately and on time. 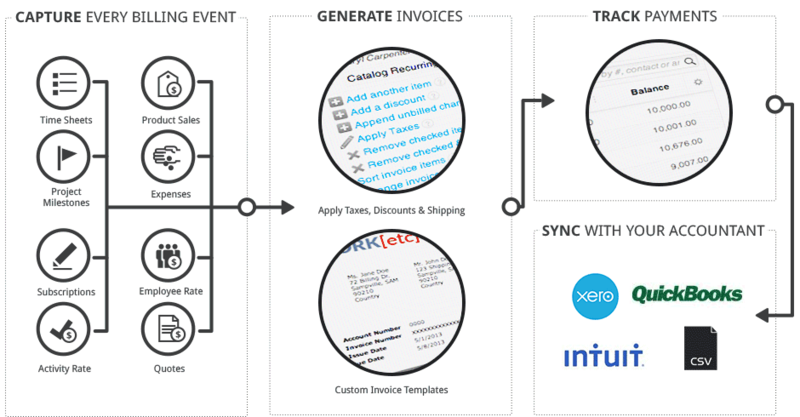 Automate billing with recurring invoices. Automate invoice and quote numbering. Include PayPal buttons for quicker payment. Track payments and send receipts and reminders. 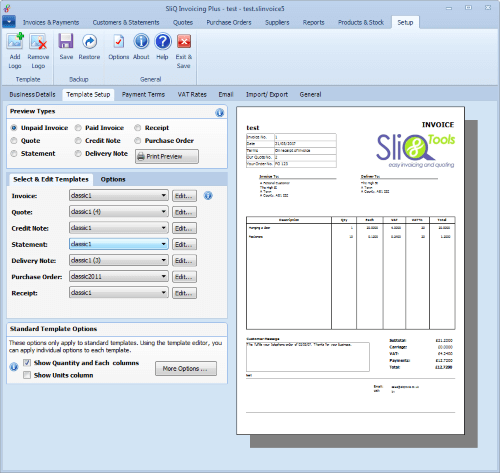 If you prefer desktop software to online services, SliQ is a good choice for billing and invoicing. Note that SliQ is for Windows users only. From $27.50 one-off payment with no recurring fees. BillQuick Online is designed for professionals on the move. Whether you’re working remotely at a client’s office, project site or home office, you can submit time and expenses while managing your projects and billing anytime, anywhere. Create many invoice types: percent complete, retainer, recurring, fixed, hourly, phased, joint and more. Automatic billing follows standard billing rules and automatically creates a project invoice for review on any frequency. Email and print invoices in a click, one at a time or in batches, and link attachments like receipts and pictures to any invoice. 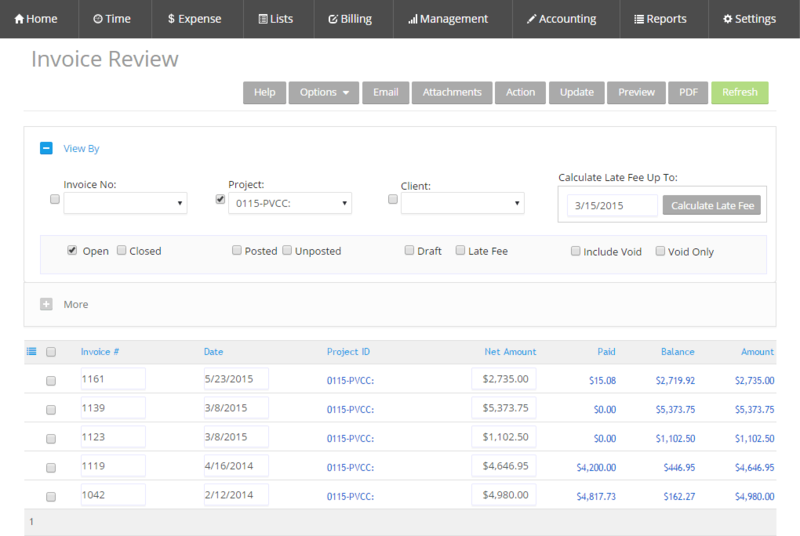 In addition to invoicing, BillQuick has project management and time tracking functionalities. BillQuick Online is compatible with all major browsers for PC, Mac, and smartphones. From $19.95 user/month. Free trial for 15 days. FinancialForce Billing generates invoices directly from the data you’ve already prepared on the Salesforce Platform and transforms your billing into a streamlined, efficient error free process, raising customer satisfaction and improving your cash flow. 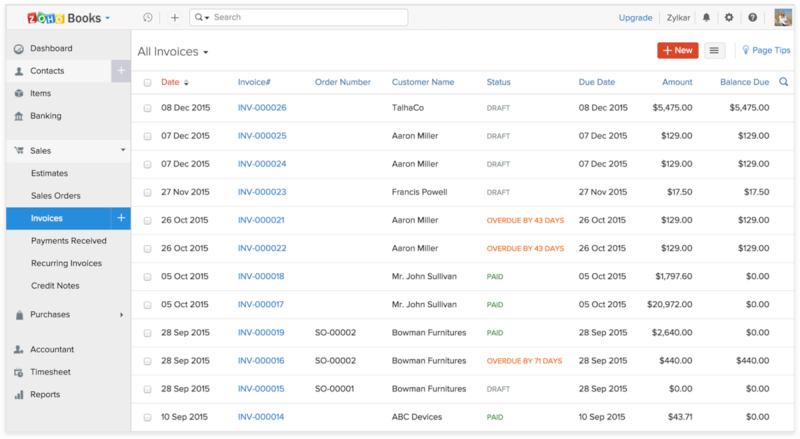 Create invoices from opportunities, quotes, or custom objects. 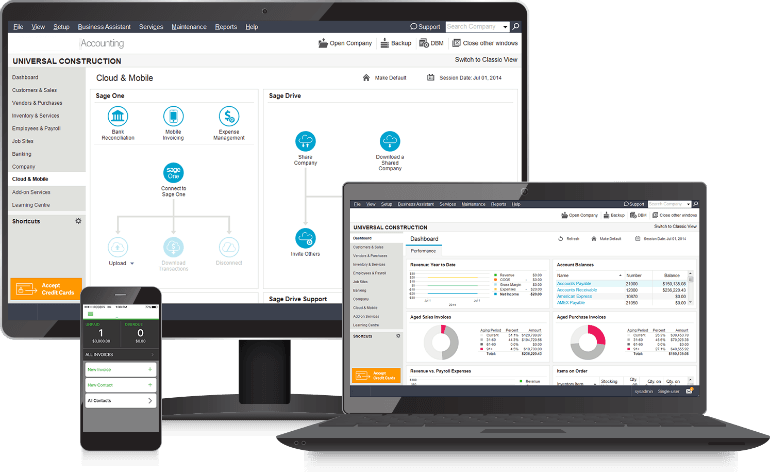 Give Finance, Sales & Service teams a 360° view of any customer. 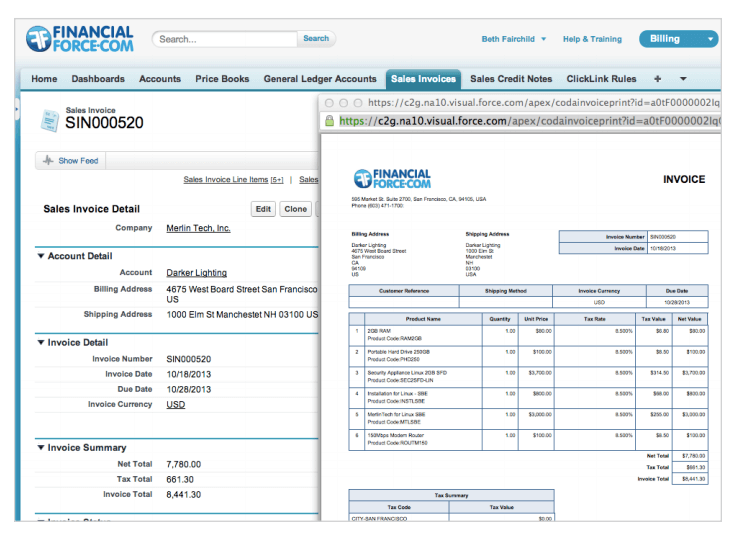 FinancialForce Billing provides an efficient way to connect your CRM, billing, and ERP systems. Because the invoices are created directly from CRM, there are no CRM/Billing discrepancies. Improves credit and collections, cash flow, and Days Sales Outstanding (DSO). Chargebee is primarily catered for companies that offer subscription service. It provides all the nuts & bolts for managing subscriptions, recurring payments, invoicing and much more, with one elegant API layer. Chargebee allows you to focus on what matters and automate the rest. 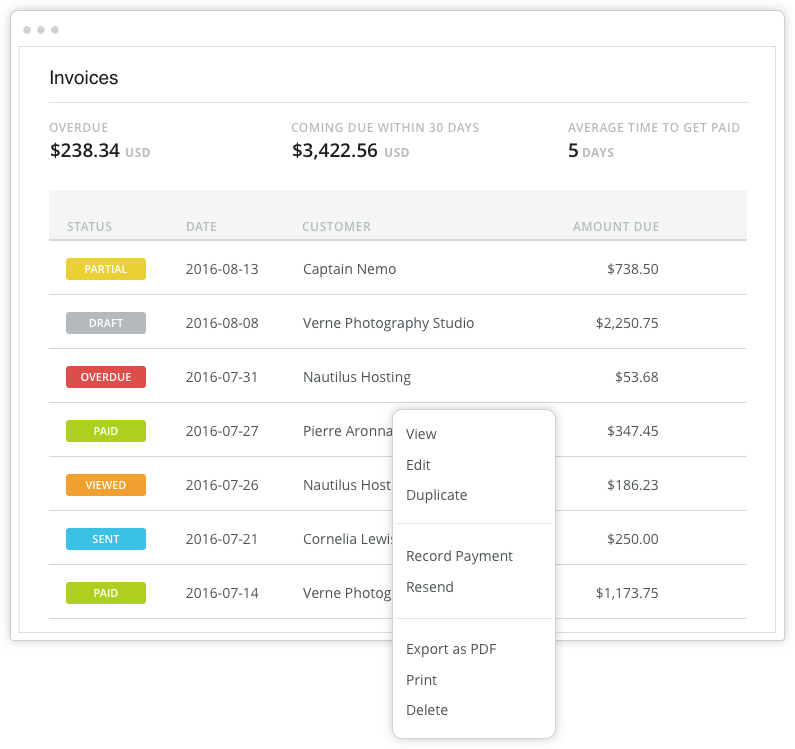 Create beautiful and comprehensive Invoices. Chargebee will make taxes easy. Built-in metered billing support lets you charge your customers for what they use. Spoil your customers with payment options – cards, checks, direct debit, online wallets. Also get subscription management, reporting & analytics functionalities. Chargebee supports a number of client libraries for your developers to work with: Net, Ruby, Python, PHP, Node.js, Java. With integrated CRM, projects, invoicing, help desk, reporting and collaboration, WORK[etc] is a single cloud computing platform. Automatically capture every billable event. Create professional invoices and quotes by using custom templates. WORK[etc] is an integrated business management tool. Invoicing keeps your business alive but integrated business management software can also make your business grow. From $78 for two users/month. Free trial for 14 days. Harvest is primarily a time tracking and time billing software that allows you to turn your work hours into invoices. You can automatically pull the billable time and expenses you’ve tracked into invoices. 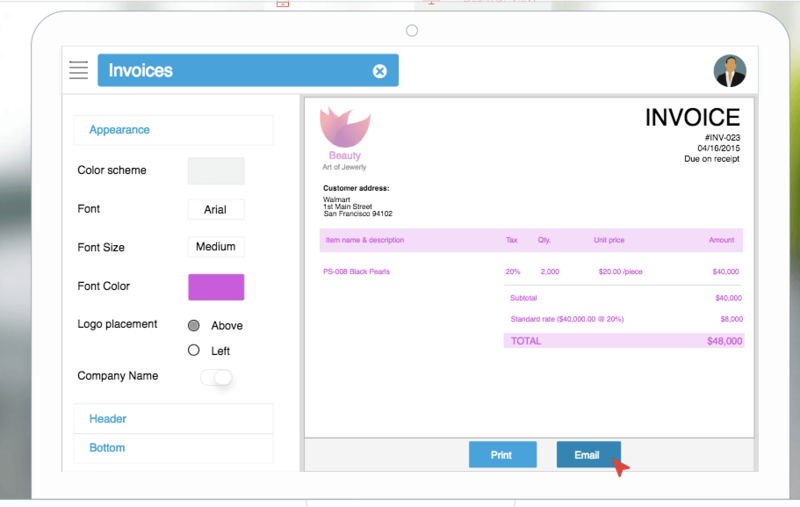 You can also manually create a free-form invoice. All-in-one solution for invoicing, time tracking, expenses and projects. Send invoices with just a few clicks and see when clients view them. 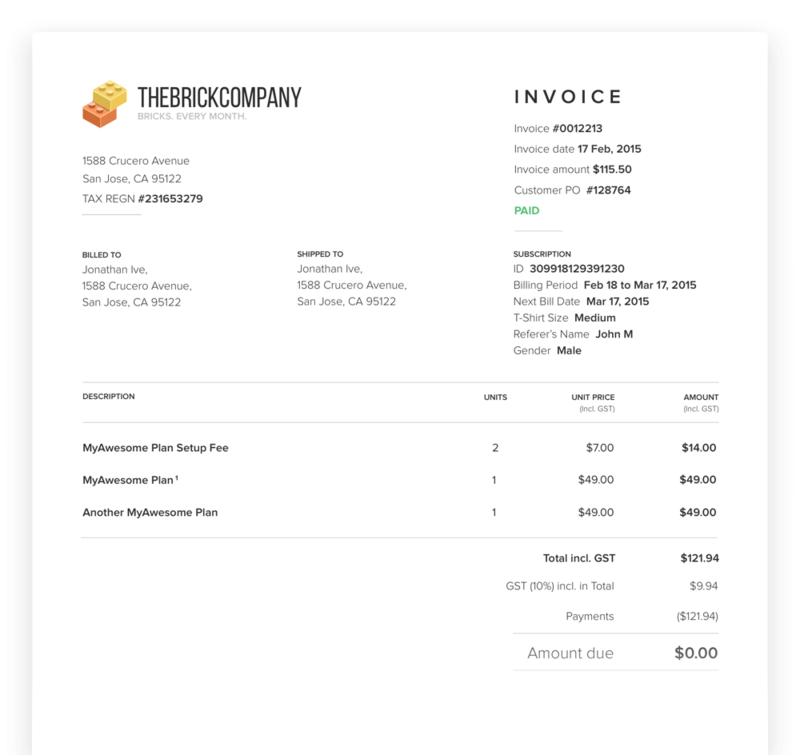 The Stripe and PayPal integrations let your clients pay for invoices in just a few seconds. Automatic payment reminders for clients. You can get a bird’s-eye view of all the invoices you’ve created and zero in on any open invoices you need to follow up on. The invoice graph gives you an overview of your revenue for the year, and the filters let you report on a particular client or timeframe. Free for 1 user/up to 2 projects. From $12/user/month thereafter. Free trial for 30 days. PaySimple provides a suite of cloud-based software to help you accept payments, bill customers, track customer information, and set up recurring payment systems – all completely customizable and without any specialised knowledge needed on your part. Easily create and send customised invoices and recurring invoices. Include online payment forms right in your email template with click-to-pay buttons. A real-time dashboard for invoice tracking. Automated reminders and receipts for outstanding Invoices. With PaySimple, you can analyse cash flow and trends – electronic invoices and online payments are automatically tied to customer profiles so you can easily pull customer reports and analyse trends in purchase behaviour. From $49.95 user/month. Free trial for 14 days. 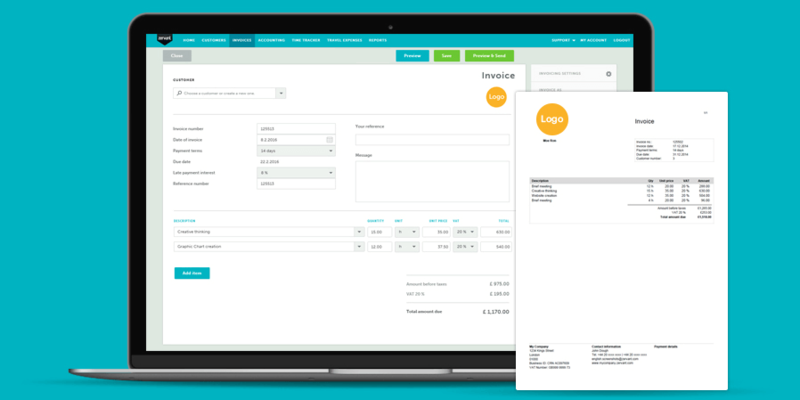 Zervant is an invoicing software specifically aimed at small businesses, freelancers and sole traders. This software is designed to be as user-friendly as possible, and no prior finance or invoicing management experience is required to get acquainted with the system. It takes under 30 seconds to create invoices and you can send as many as you want, it’s completely free. Easily create and send invoices, quotes, and estimates. You can send your invoices any way you like: paper, email or as a PDF attachment. 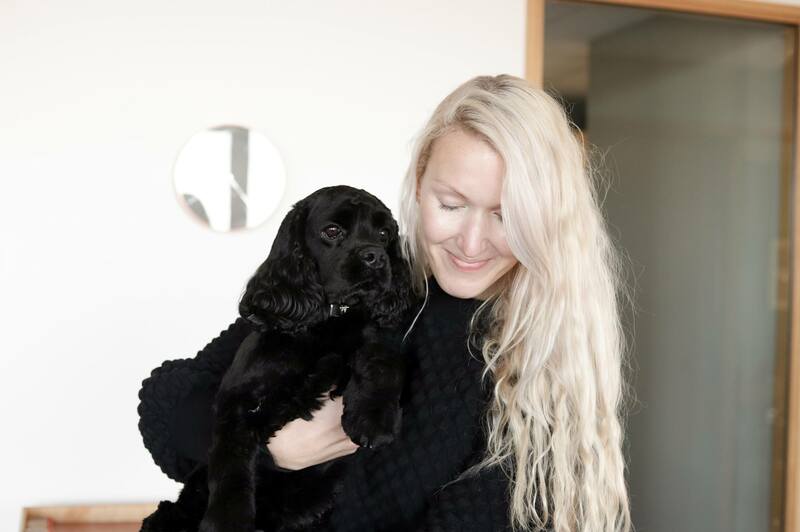 In 2016, the Finland-based fintech startup Zervant was chosen as the most promising fintech startup in the Nordic countries. KashFlow is accounting and invoicing tool that’s easy to use and jargon-free. KashFlow is intuitive and easy to learn, quick & easy to set up. Customise, edit, email or print your invoices and set up recurring invoices. Quote to invoice in one click. Set up automatic invoicing and reminders. You can link your invoices to one of our partners (such as PayPal) and your customers can pay you immediately with one click. Automated reminders for unpaid invoices, at intervals of your choice. 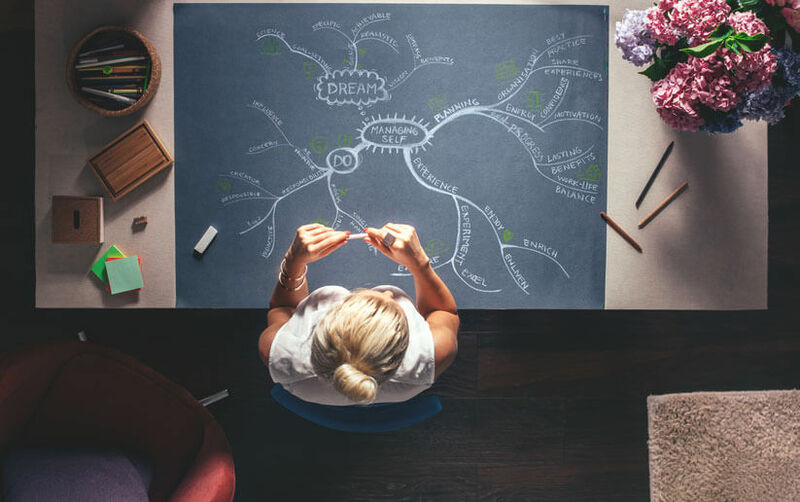 KashFlow is designed to help make running a small business (and larger companies) easy, without you needing any accounting or bookkeeping knowledge. You’ll be able to pick it up quickly. From $20 user/month. Free trial for 14 days. 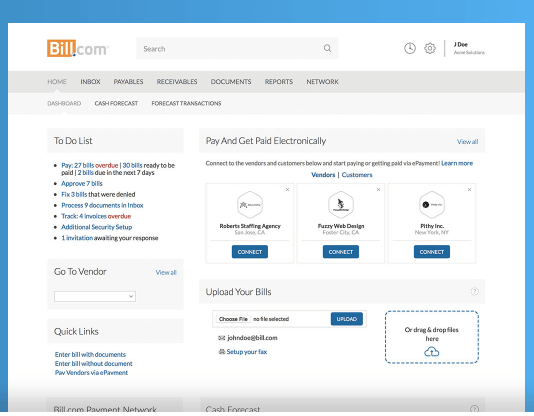 Bill.com brings small-to-medium businesses a simple online invoice payment, custom invoicing services, unlimited document storage, workflow collaboration, and the ability to access back office from anywhere via any mobile device. Choose the fast electronic payment method you prefer – ACH or credit card. Send the invoice electronically from Bill.com, or send a paper invoice in the mail. Customers can view and pay invoices online. Customers get an email a few days before their payments are due. Online payments go straight into your bank account. Recurring invoices and overdue notices go out automatically. Set up automatic transfers for recurring invoices. Bill.com also has a calendar feature that shows when deposits are coming in and when payments are due. You can instantly see what is coming in and what is going out. From $29 user/month. Free trial for 30 days. Naturally, the choice of billing software really depends on your company’s workflow and accounting processes. Keep testing new solutions until you find a perfect one!